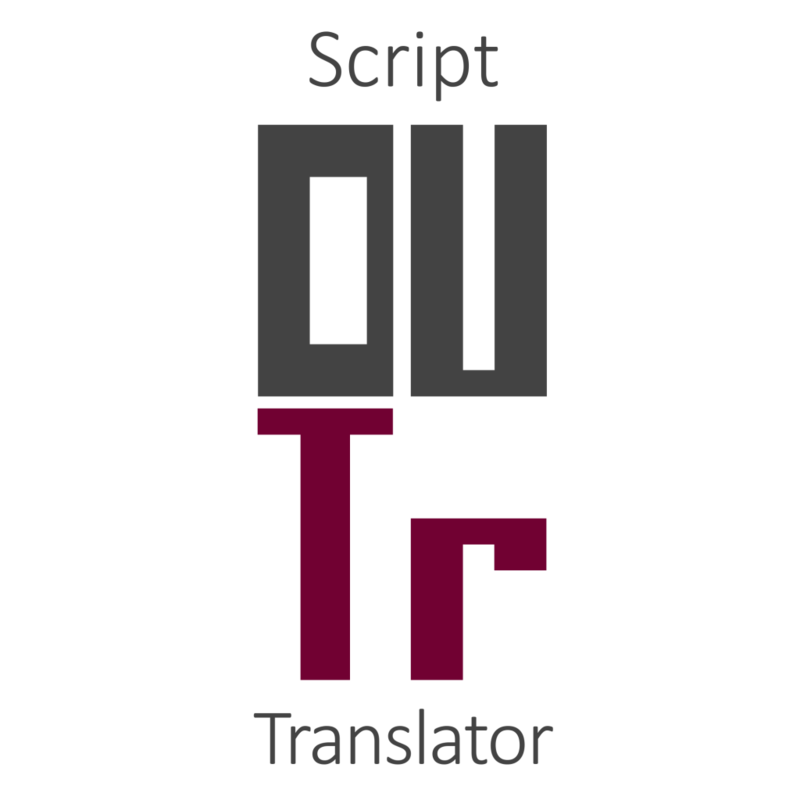 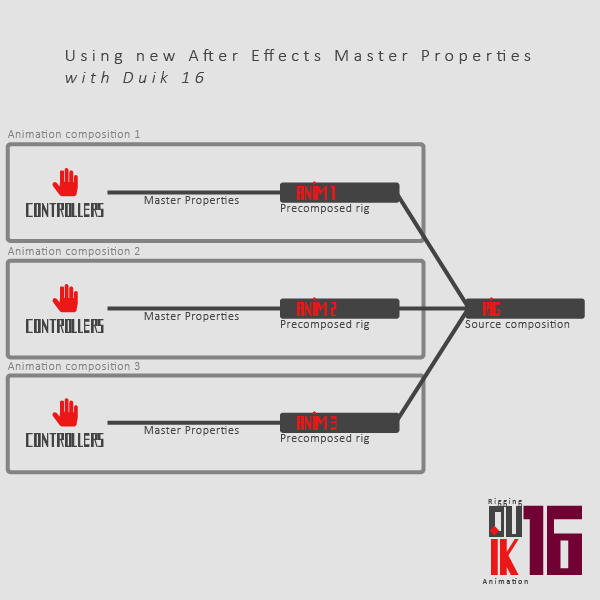 Latest updates of our tools in development. 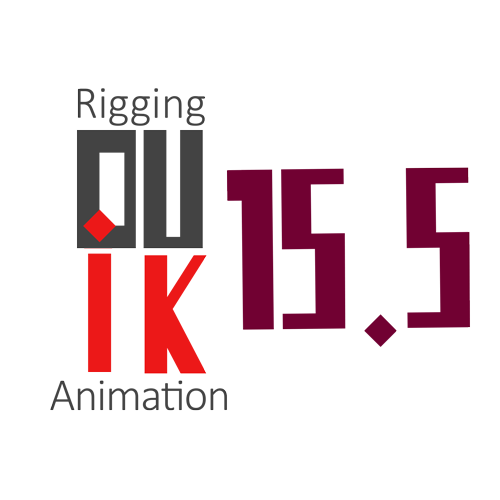 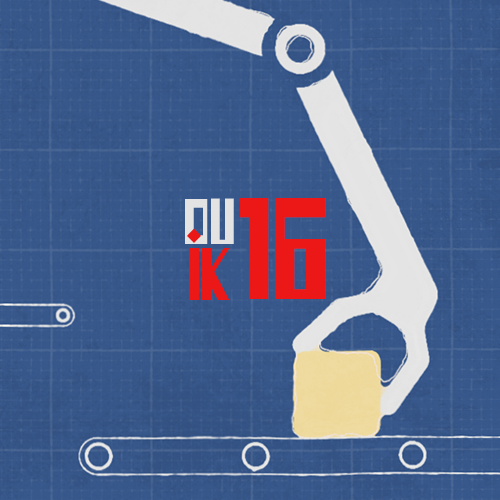 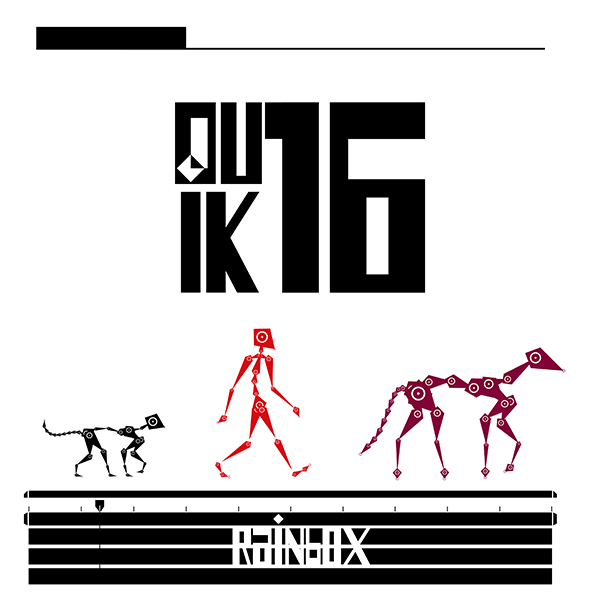 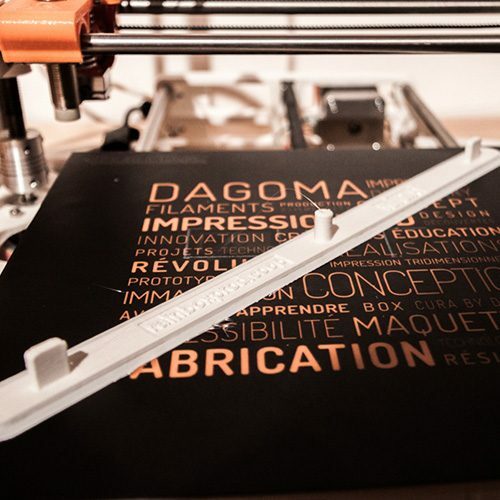 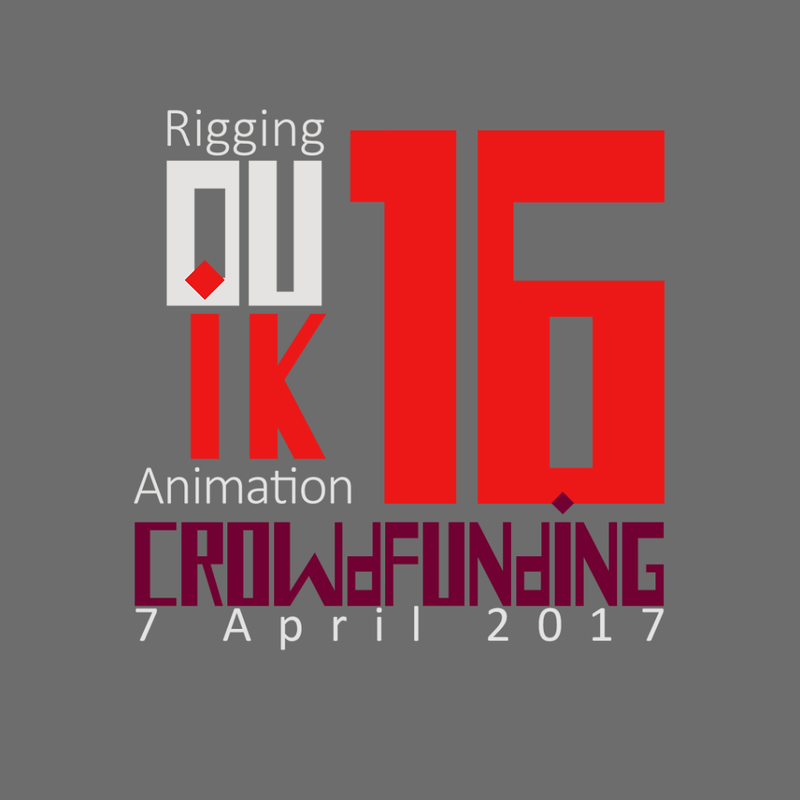 Why are we running a crowdfunding campaign for Duik 16? 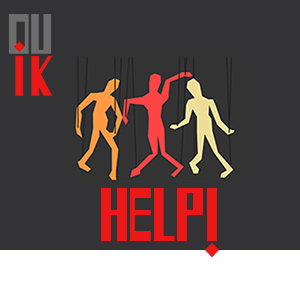 Tell us what you need in Duik!